A great new and fully furnished, excellent spacious private living room, dining area, kitchen , toilet &amp; bath, morning sun, peace and quiet. Very accessible, conveniently in the middle of the City. 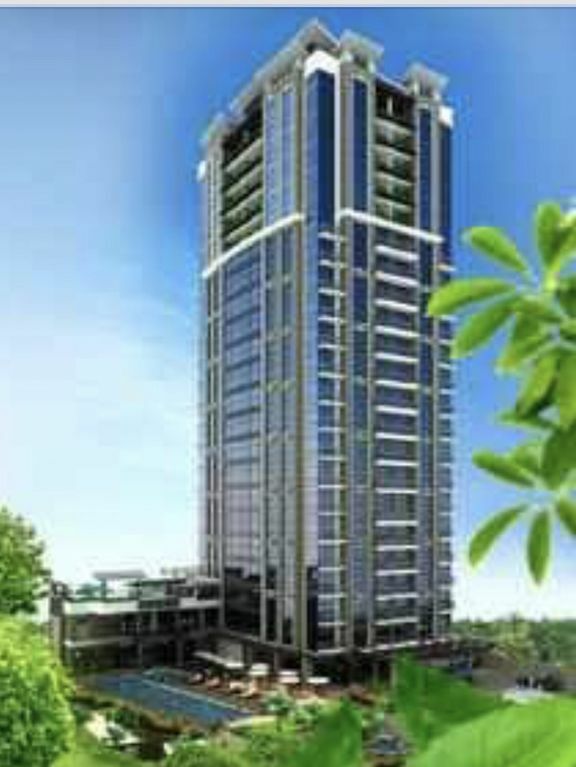 Close to Ayala business centre and Mall, IT Park, SM Mall, Robinson Mall, UP university, Hospitals, Offices. The perfect point for holiday. This modern Condo unit is well maintained with lovely ambience, Great Security , friendly and helpful staff. A Fantastic place to stay. -Spacious 45 sqm. Fully Furnished with great view. -Comfortable, provided extra sofa bed and very relaxing with Massage chair in the room you can use anytime. Hospitable and friendly staff. Room Intercom available 24/7 for easy access to reception staff/ security guard. -Easily accessible and serviced by all means of transportation, walking distance to public transit. You can take Jeepney few steps away from the place. THE PLACE IS IDEAL FOR VACATIONERS AND BUSINESS TRAVELLERS EITHER COUPLES OR SMALL FAMILY FOR A QUALITY ACCOMMODATION IN A FANTASTIC LOCATION. This Condo has everything I could have wished for except a washing machine. Great facilities in kitchen for cooking inc tea coffee even spices. Staff were very friendly and helpful inc maintenance available 24/7. If I had a problem the owner was quick to help. Almost new furniture was very well kept, good size tv and everything was comfortable and felt like a home in the sun. The gym was a bit small but adequate and pool a good size with showers nearby. The space is very well designed and clean including communal areas. I would definitely recommend this place and would stay again.